‘Serious concerns’ about future of emergency services at Sligo University Hospital. Judging from a statement issued by Fianna Fail, it looks that emergency services at the renamed Sligo University Hospital could be in jeopardy. Senator Marc MacSharry, Fianna Fail. 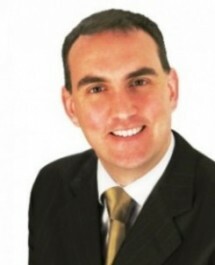 Sligo-based Senator, Marc MacSharry says he has “grave concerns” following news that the Saolta Hospital Group has embarked on a review of emergency department services across the region. “I am extremely concerned about the review…and I am particularly worried about the implications for Sligo University Hospital,” he said. 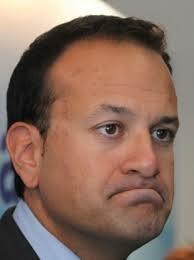 He said Health Minister Leo Varadkar “must make a statement immediately on the matter so that the people of Sligo and the North West can go to the polls in the full knowledge of what is happening down the line.